It is so important for our pupils who do not generally get these kinds of opportunities, to be able to experience the excitement of a live theatre show. 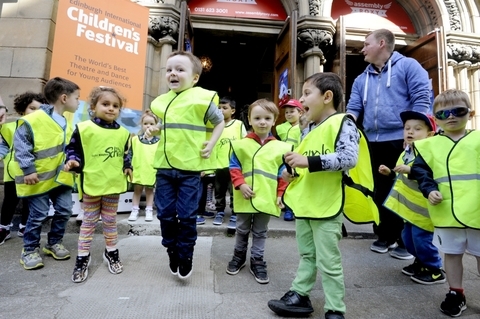 Imaginate is Scotland’s national organisation which promotes, develops and celebrates theatre and dance for children. 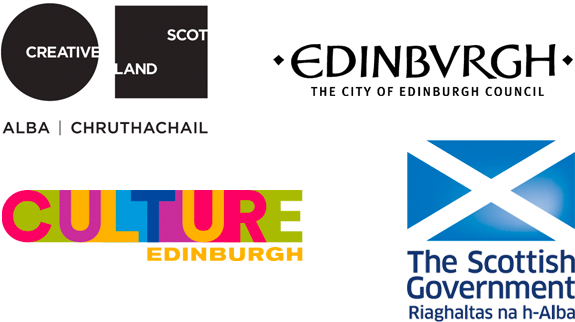 We produce the Edinburgh International Children’s Festival which inspires children, parents and teachers, and we support artists to make innovative, exciting work for young audiences. As a charity (SC016437) Imaginate relies on public funding and the generosity of individuals and businesses to carry out its mission. With your help, we will ensure that more children, parents and teachers across Scotland can enjoy transformative experiences of theatre and dance.